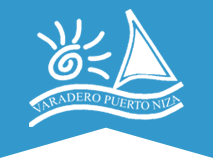 Varadero Puerto Niza - Maintenance, transportation, excursions at sea, sailing shop. 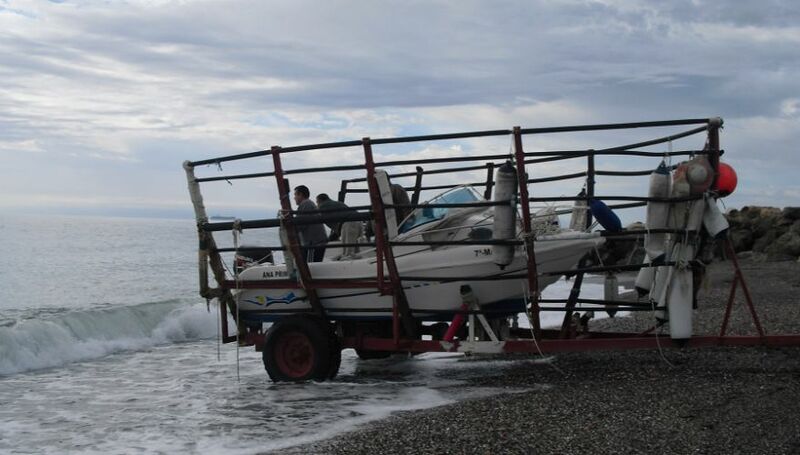 The new Marina Seca Benajarafe under management Puerto Varadero Nice offers great solutions for nautical sports. In our facilities you can from now on, make the wintering of your boat to 6,50m in length of the most profitable and safely. And we offer the best solution for the enjoyment of your boat. Always ready to sail in a matter of minutes. If you wish, we take care of everything: Varada, cleaning, transportation, reviews, commissioning and etc, you can check in the service section.